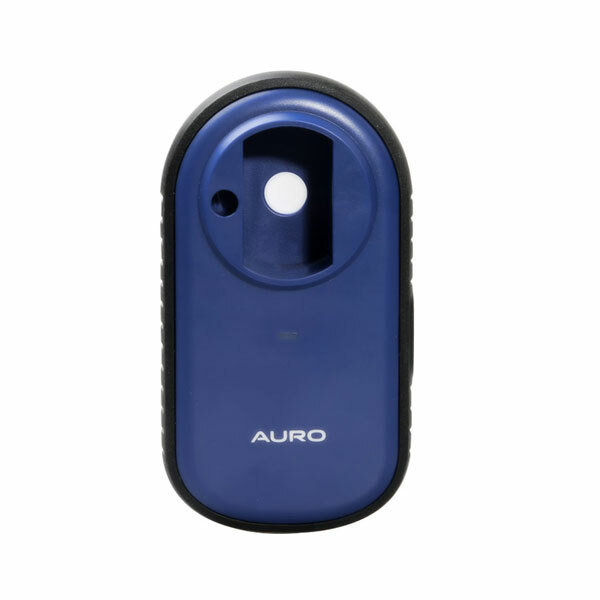 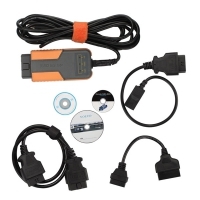 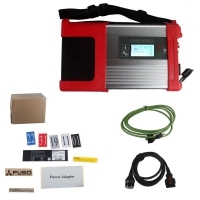 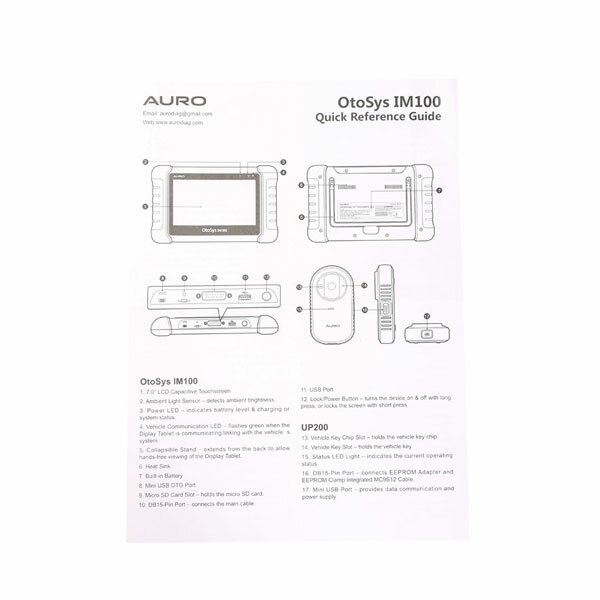 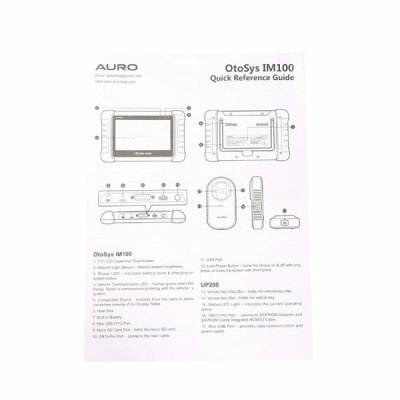 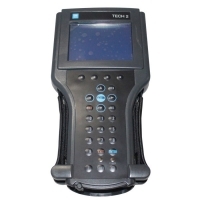 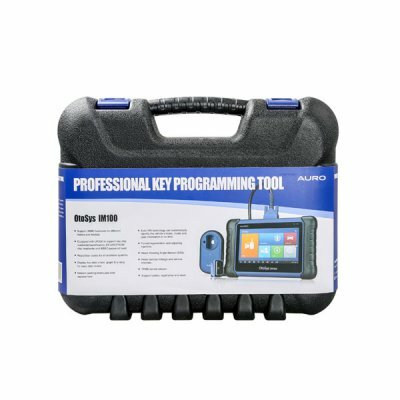 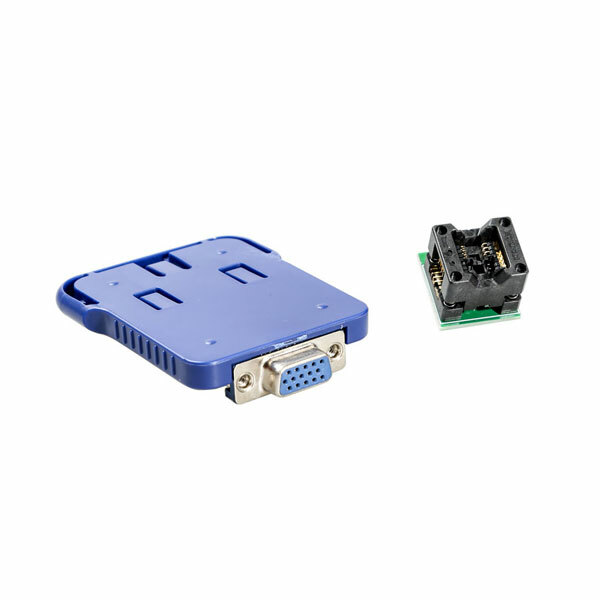 AURO OtoSys IM100 Automotive Diagnostic and Key Programming Tool is AURO DIAG OTOSYS IM100 AUTO KEY PROGRAMMER. 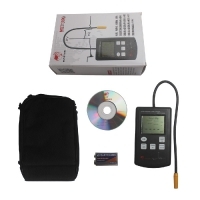 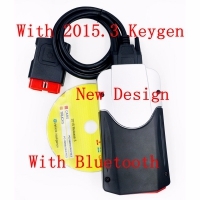 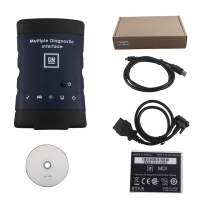 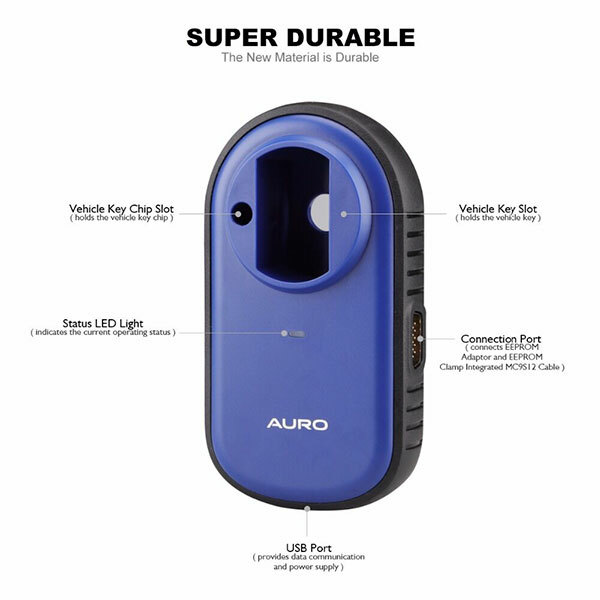 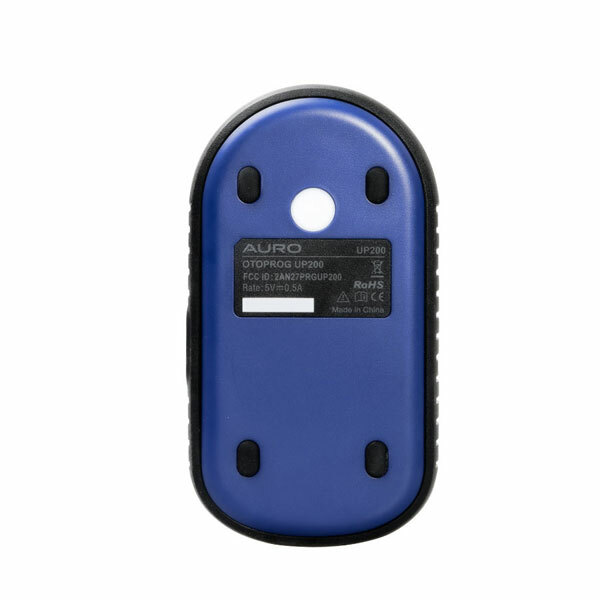 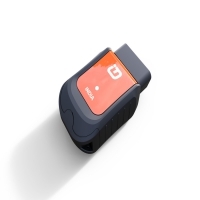 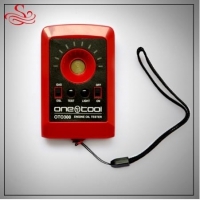 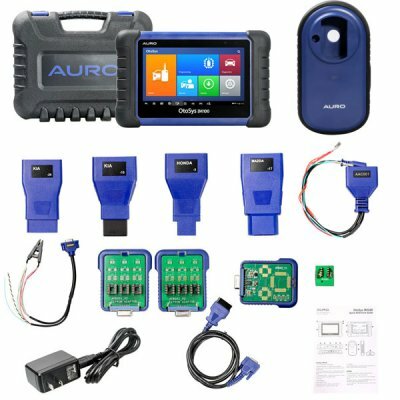 Wifi Auro IM100 Auto Key Programming Immobilizer & Diagnostic Scanner Update Online one year for free. 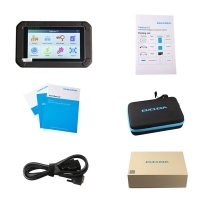 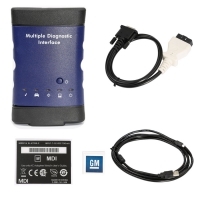 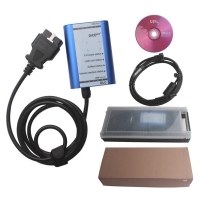 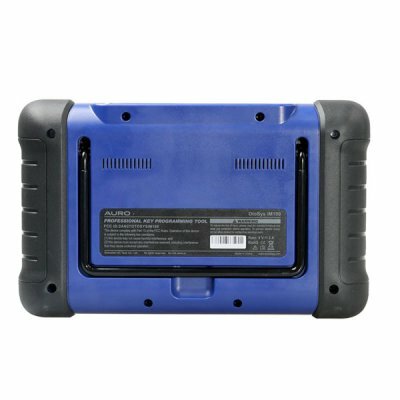 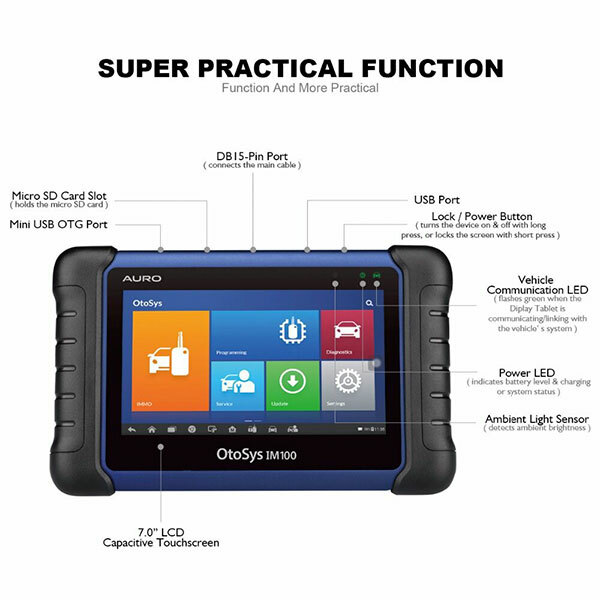 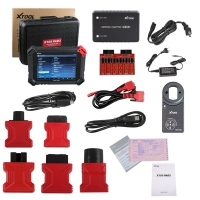 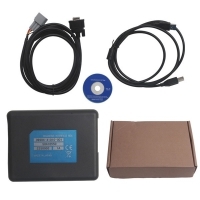 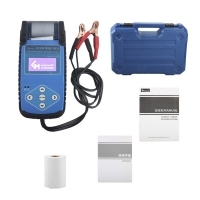 AURO OtoSys IM100 Android Tablet Diagnostic Tool with Key Programming, All System Diagnoses, Oil Reset, EPB/BMS/SAS/DPF/TPMS Service Functions. 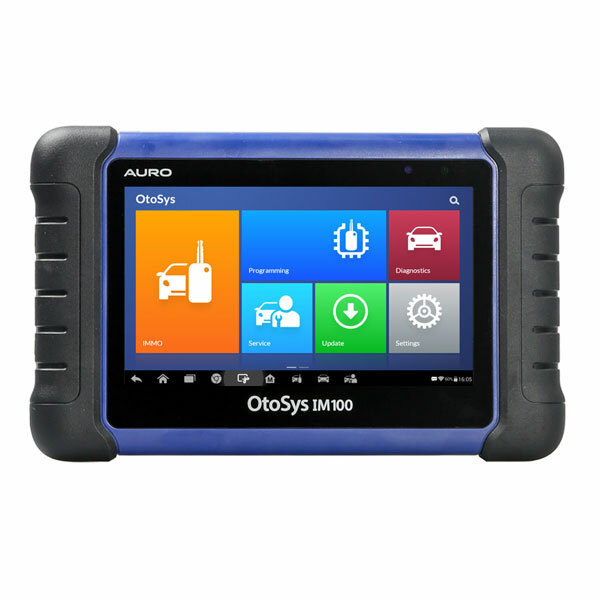 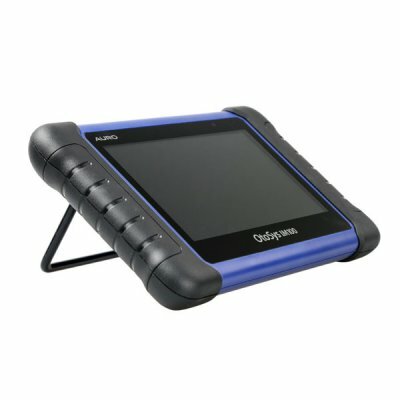 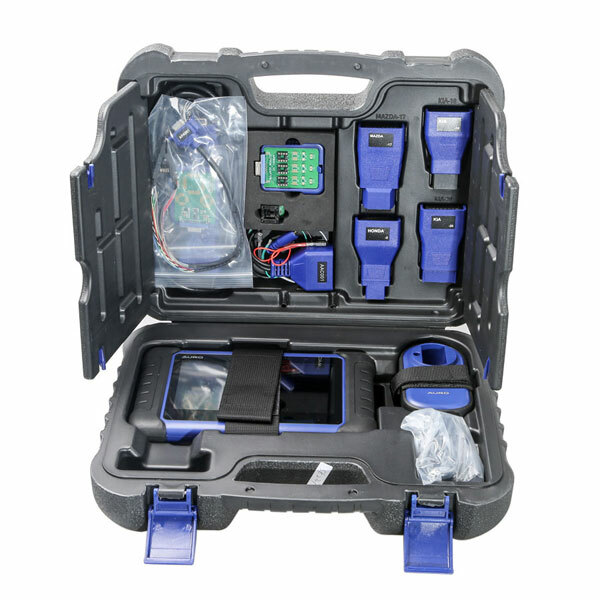 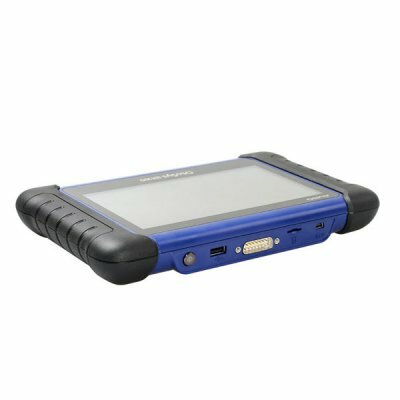 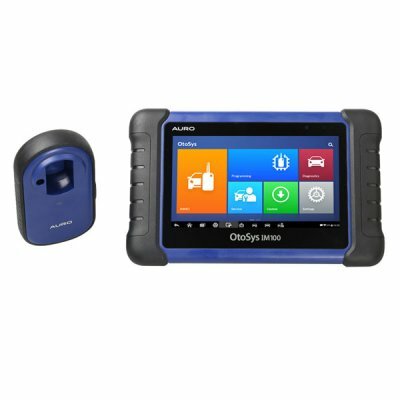 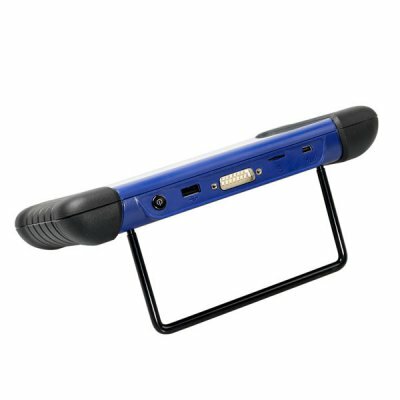 AURO OtoSys IM100 Based on a 7-inch Android touchscreen tablet, and equipped with the key programmer UP200, the OtoSys IM100 provides unparalleled Immobilizer and Key Programming functions as well as OE-level diagnostic functions and services! 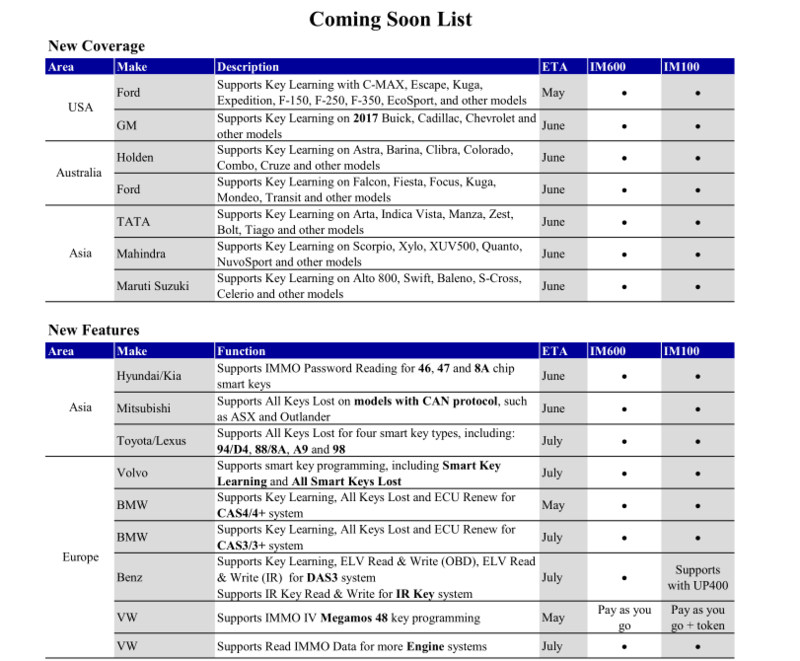 adding new tests, new models, or enhanced applications to the database. 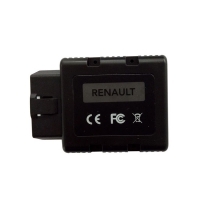 an update is available when the Notifications Center function is enabled in the Settings application.